Over 16,000 world champion games! 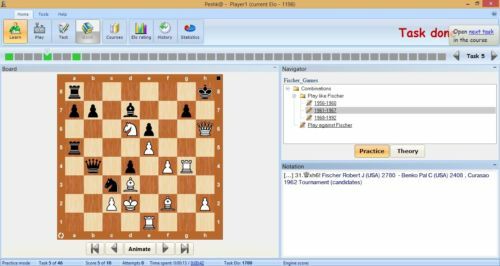 Over 6,800 commented world champion games! Over 2,000 exercices bases on world champion games! 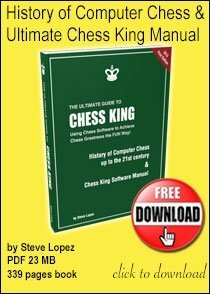 If you want to become a strong chess player, you need to know how the world champions made it to the top. 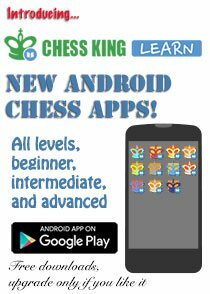 Playing over their games will expand your chess knowledge. 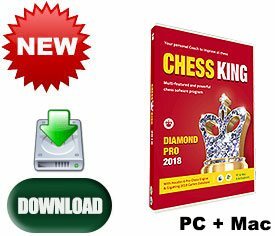 Best of all, this interactive collection will help you more than a hundred books, because you will be given a chance to guess or rather find the moves played by such incredible champions as Bobby Fischer, Mikhail Tal, or the current world champion Magnus Carlsen. 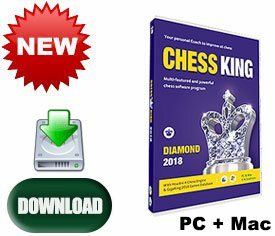 This package includes 10 courses: Emanuel Lasker, Jose Raul Capablanca, Alexander Alekhine, Mikhail Botvinnik, Mikhail Tal, Boris Spassky, Bobby Fischer, Garry Kasparov, Vishy Anand, and Magnus Carlsen. The course contains 1300 commented games played by the 4th World Champion Alexander Alekhine. The annotations by Alekhine and his contemporaries've been revised and enlarged by IMs J. Ulko and A. Mitenkov. 600 games are commented for the first time! 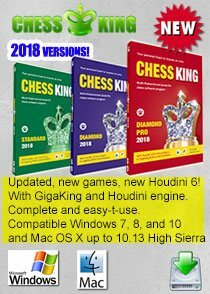 The most complete collection of Tal’s games ever compiled. 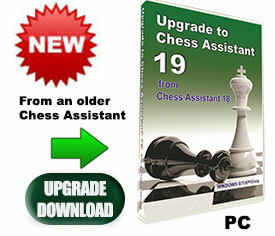 Contains 2,592 games, covering the entire career of the most brilliant attacking chessplayer in history. 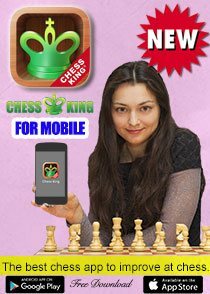 All the games thoroughly annotated by GMs Khalifman, Kochiev, Makarichev, Sveshnikov, Yudasin, and Petersburg IMs. 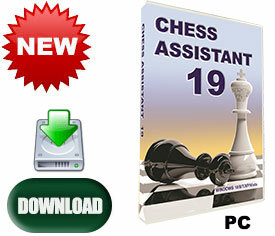 This course contains all the games of the 10th World Champion, one of the superior masters of attack in chess history. 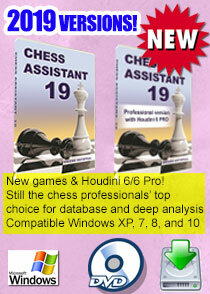 Grandmaster Alexander Khalifman thoroughly comments as many as 400 of the best games and attacks. As many as 1965 games provided with short annotations. 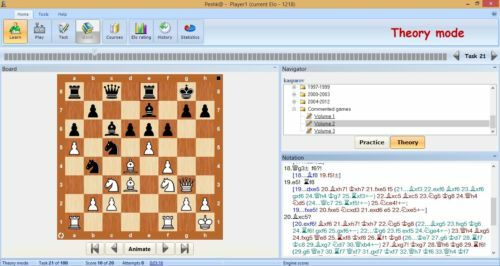 A tutorial section, "Play as Spassky" consisting of 185 quiz positions for you to try and find those strong and beautiful moves once played by Boris Spassky. 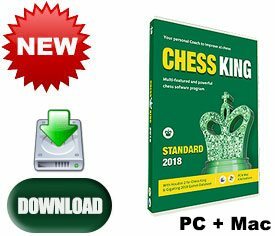 A great gift for yourself to expand your chess knowledge, or for a serious chess student to learn and test him/herself in the ultimate challenge: with and against world chess champions! 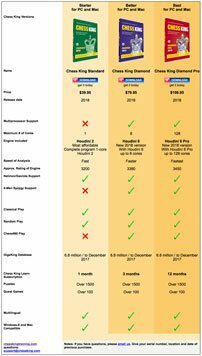 If you would like the DVD's, click here.